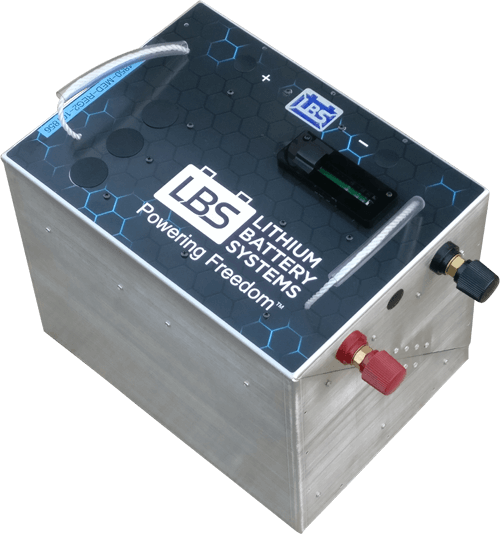 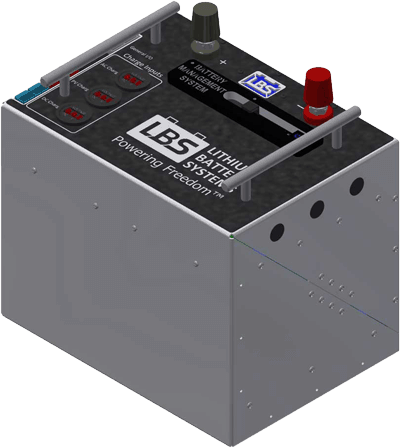 Lithium Battery Systems is a Brisbane based company specialising in the design, engineering and local manufacture of lithium batteries tailored to applications that power freedom for the user. 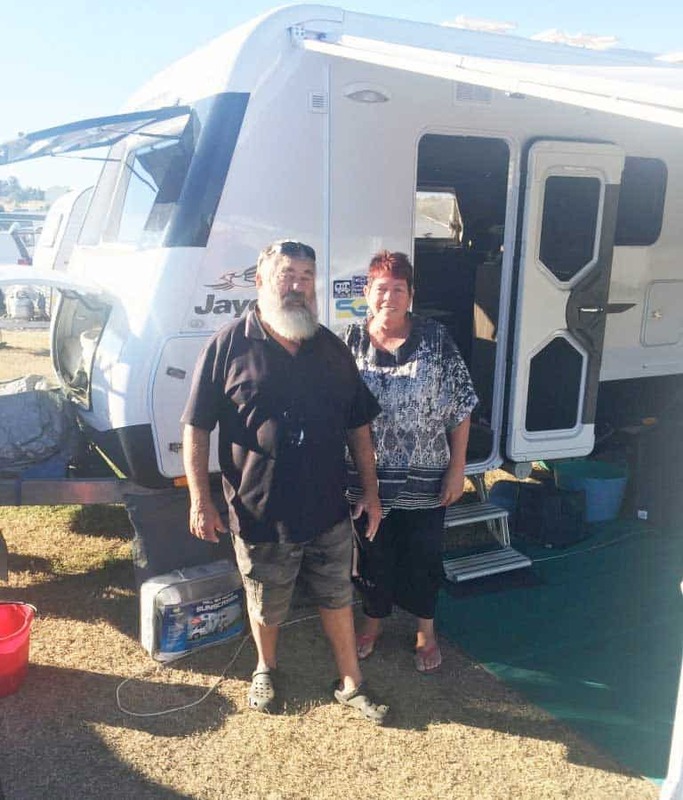 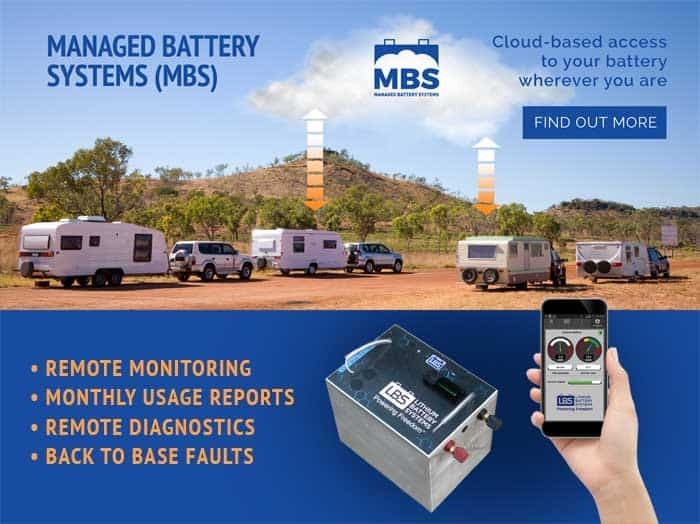 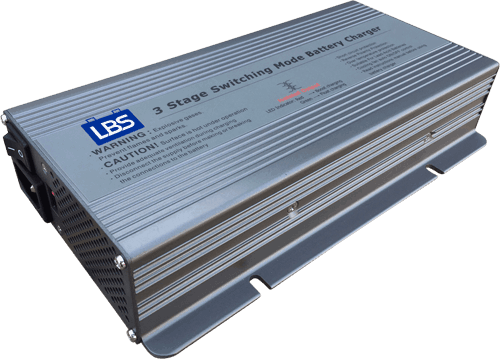 Lithium Battery Systems manufactures lithium batteries and systems for the RV, marine, 4×4, camping, mobility and off-grid markets in Australia and abroad. 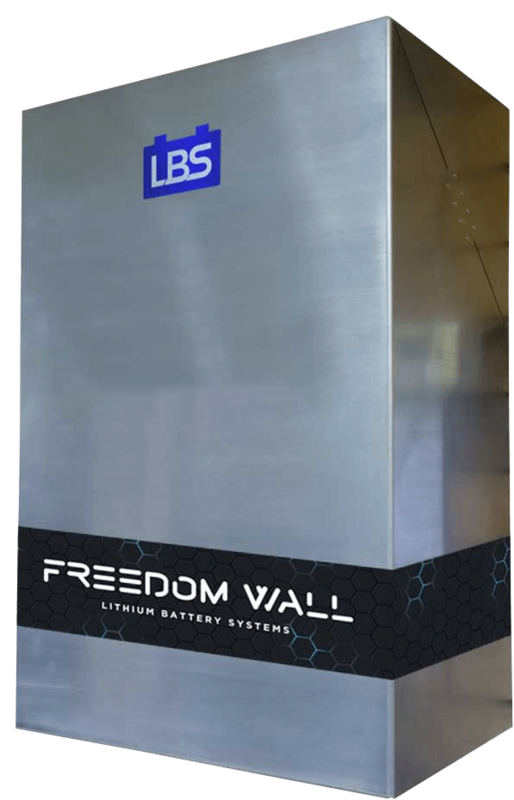 We believe in giving all Australians the right to power their own freedom, whether it be freedom from the grid or freedom go anywhere, anytime knowing they have ample power at their disposal. 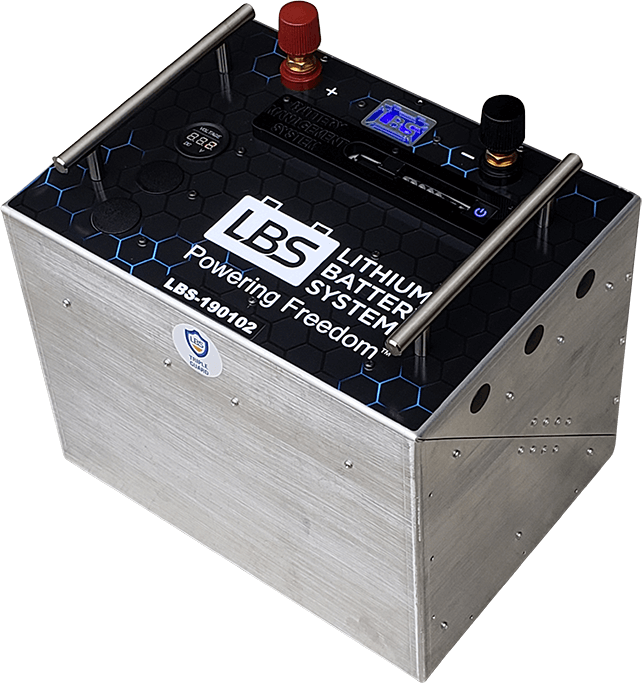 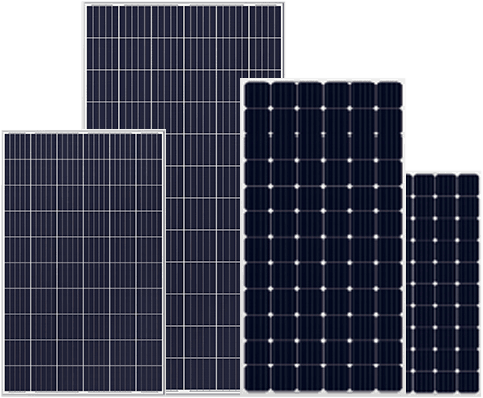 LBS is redefining what is possible with batteries and how they are used, by continually innovating and combining technology from various industries in new ways. 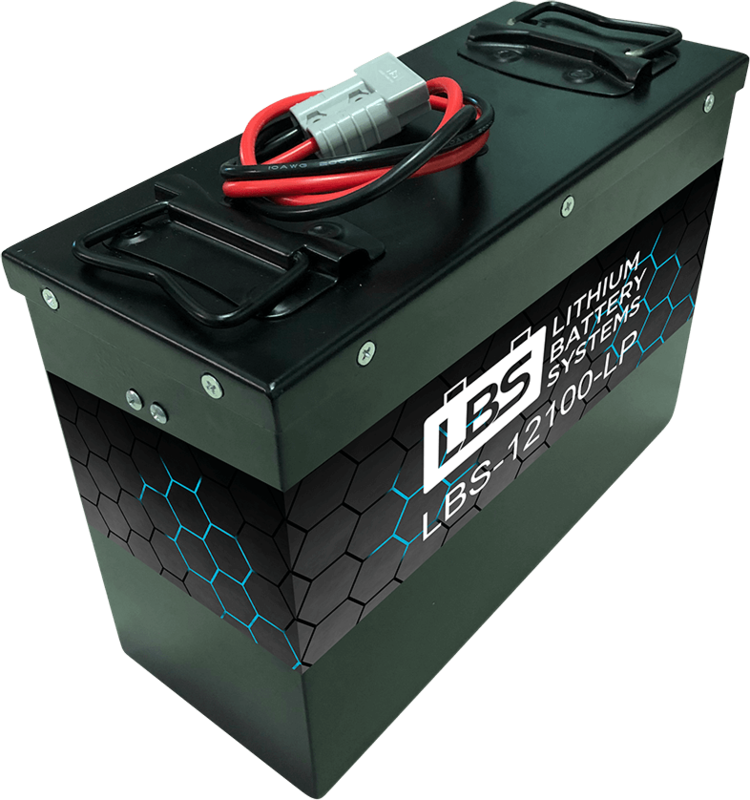 Visit our FAQ’s page for answers to the most common questions asked about Lithium Batteries.